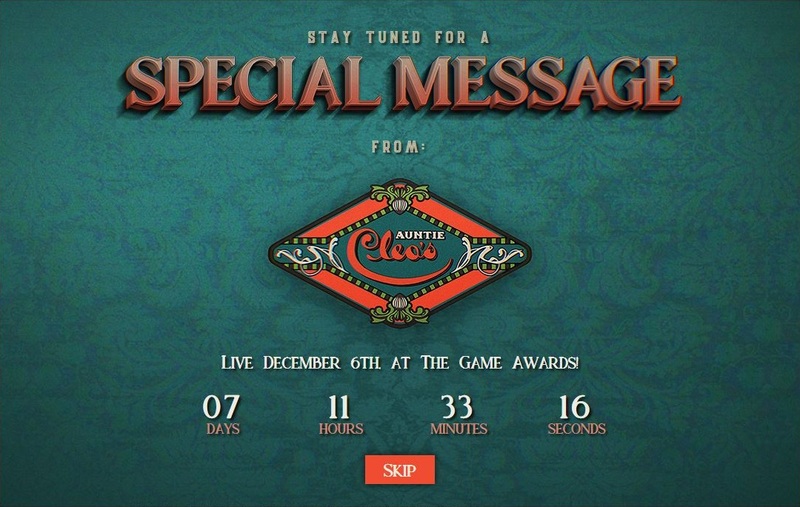 Obsidian Entertainment is planning to reveal a new RPG during The Game Awards next week. Let’s get to speculating. If you go over to obsidian.net, you’ll be greeted by one of two pop-ups. Both look very old-timey and ask us to “say tuned for a special message” from either Spacer’s Choice or Antie Cloe’s. 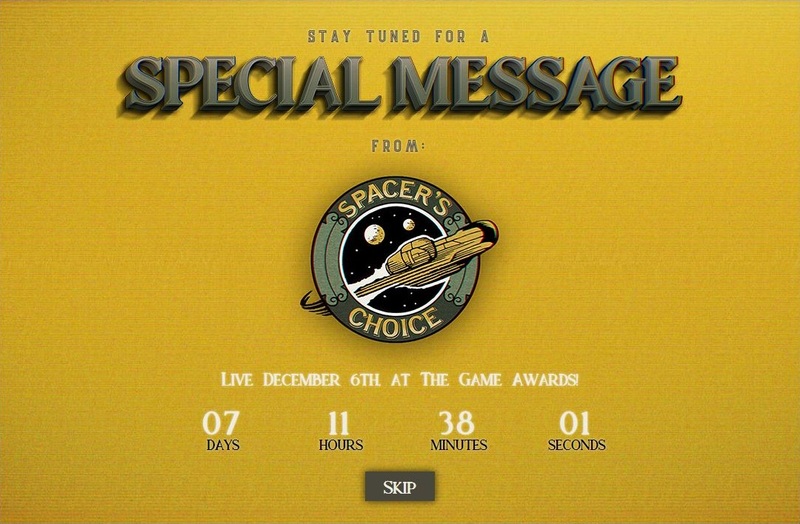 According to the text and countdown at the bottom, this message will be delivered during The Game Awards, on December 6. Once you close the pop-up, another one appears. The second pop-up shares the same visual style and looks to be an advertisement of sorts. It even comes with its own catchy jingle. Like with the first, the second pop-up comes in two variations. 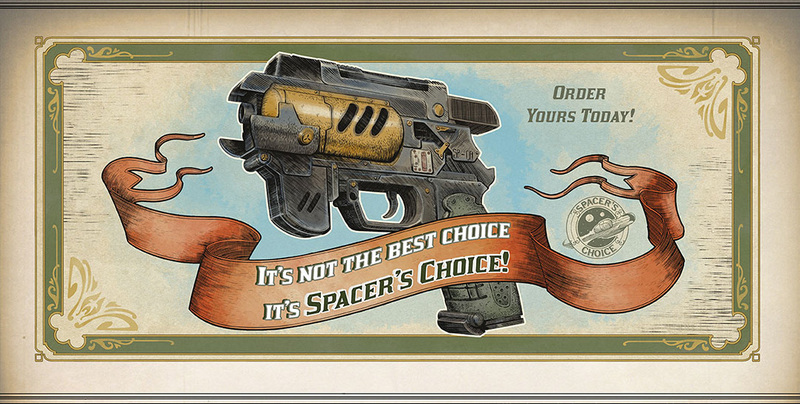 The Spacer’s Choice one shows a retro-futuristic pistol with the slogan “It’s not the best choice, it’s Spacer’s Choice!”. On the other one, you can see a few creams and ointments, as well as a box of bread. 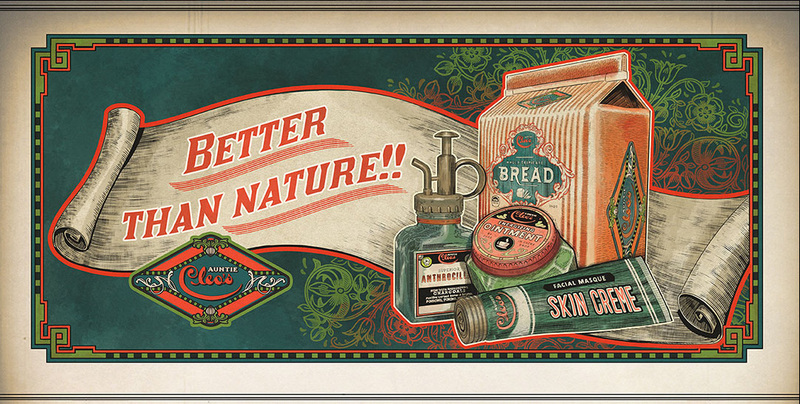 This time, the slogan is “Better than nature!”. Both of these advertisements are probably for in-game stores you can visit, although you can never know for sure. What is pretty obvious is the fact that they both have a very distinct futuristic flavor to them, despite the retro design. The “Better than nature” mantra immediately makes me think about games like Bioshock and Prey. And no, I don’t think Obsidian is working on a new Fallout game. While we still don’t know what the announced RPG is, we do know it’s not a Microsoft game. Even though the company bought Obsidian, the indie studio is still working with other publishers. A tweet from Geoff Keighley confirms that this game is published by Private Division, Take-Two’s new indie label. The Game Awards starts at 5:30 pm PT/8:30 pm ET on December 6. You’ll be able to watch it live on YouTube, Twitch, and Mixer.